Martin is an associate at WH Partners, practicing mainly in the fields of corporate law, corporate finance, commercial and contract law, capital markets and mergers and acquisitions. He is a member of WH Partners’ Corporate and Transactions and Capital Markets practice groups. Prior to joining WH Partners, Martin had an internship at the Zagreb branch of Austrian law firm Wolf Theiss GmbH & Co. Previously, he was an intern at the law firm Škarica and Partners, and at a public notary office, focusing on cases which reflect his areas of interest. 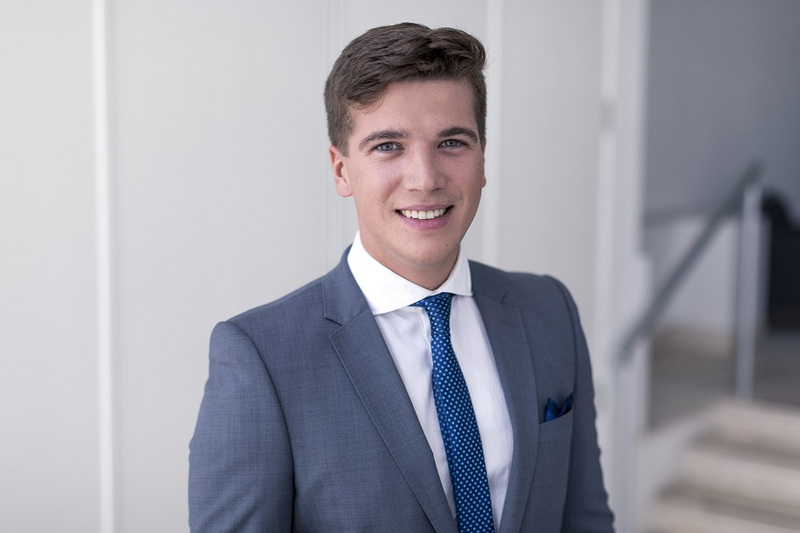 Martin graduated with a Master’s degree in Commercial Law from the University of Zagreb in 2015. His studies included a student exchange at the University of Sheffield where he studied the modules of an LLM Corporate and Commercial Law programme.